We're trying out a new series of classes in August which will be shorter sessions, based around weightlifting, crossfit-style workouts, a bit of boxing and martial arts. Format for the half hour hits will change every week but the same class will be repeated twice, once at 6.15 and again at 6.45pm. 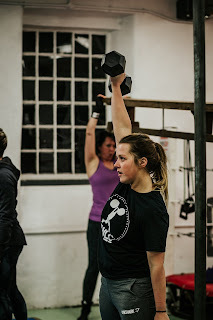 If you are new to the gym, send us a message through our Facebook page or text 077 3243 3243.